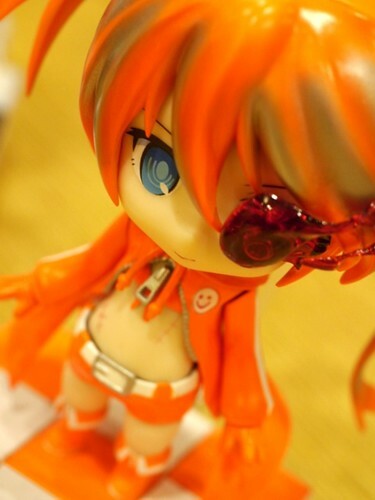 This entry was posted in News, Photos and tagged black rock shooter, custom, good smile company, nendoroid. 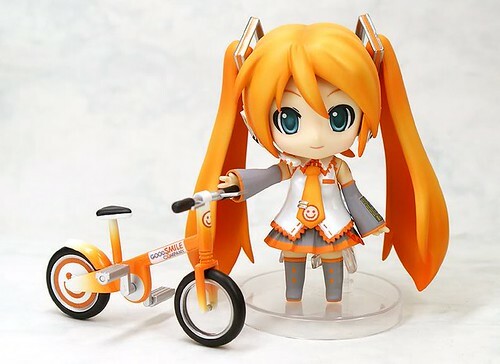 Wow that miku is soo cool!~ Is theyre any chance they will give it away again? ?